Having high levels of "bad" LDL cholesterol may put you at higher risk of dying from cardiovascular disease — even you are otherwise considered at low risk. A study published online August 16 by the journal Circulation came to this conclusion by looking at data from more than 36,000 patients who had no history of cardiovascular disease or diabetes and were classified as low risk for developing cardiovascular disease over the next 10 years. Researchers tracked participants for approximately 27 years and found that people who had LDL levels of 160 or higher were 70% to 90% more likely than those with LDL cholesterol levels below 100 to die from cardiovascular disease during the course of the study. 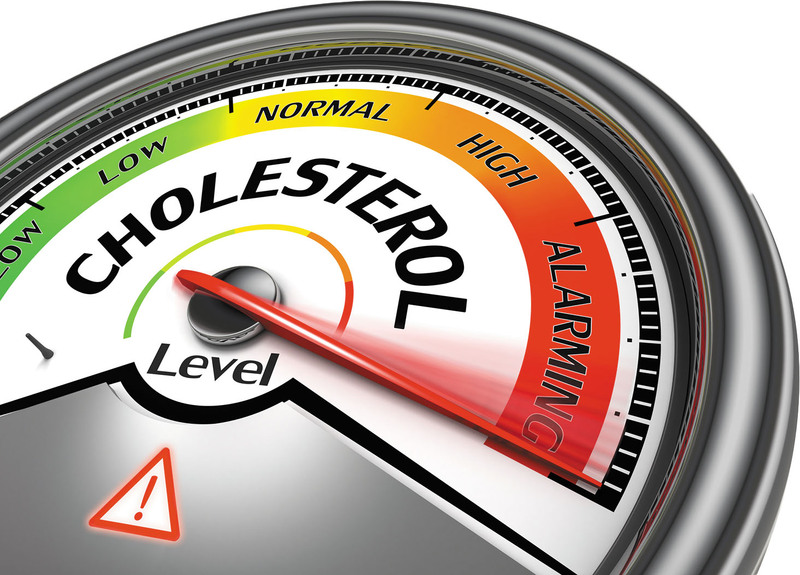 The findings illustrate the importance of having your cholesterol levels checked regularly and discussing potential interventions with your doctor if your levels are higher than recommended. Coconut oil: Supervillain or superfood?